Barbeoca restaurant in St Paul’s is Jamie Oliver’s upmarket steakhouse restaurant dedicated to excellent quality meat. With traditional global meat cooking methods from tandoors to Argentinian grills combined with fruit woods, it makes for unique flavours. We popped into to try their bottomless Veuve Cliquot 3 course Sunday lunch. 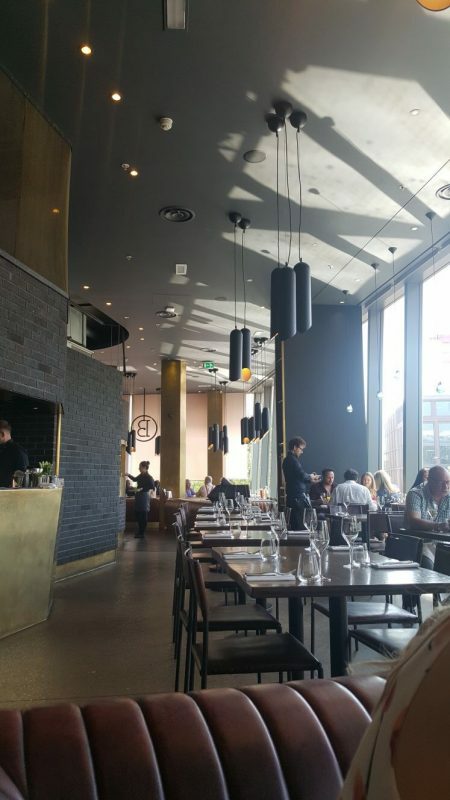 The restaurant makes the most of its scenic St Paul’s location with floor to ceiling windows overlooking the cathedral on one side of the restaurant. It makes for an impressive backdrop. The restaurant itself is sleek with modern interiors and very spacious. There was a buzzing atmosphere without clashing elbows with neighbouring diners. The bottomless option is priced at £22 and includes bottomless Veuve Cliquot champers poured from magnums. The staff glide around the room topping you up before you even hit below half your glass. 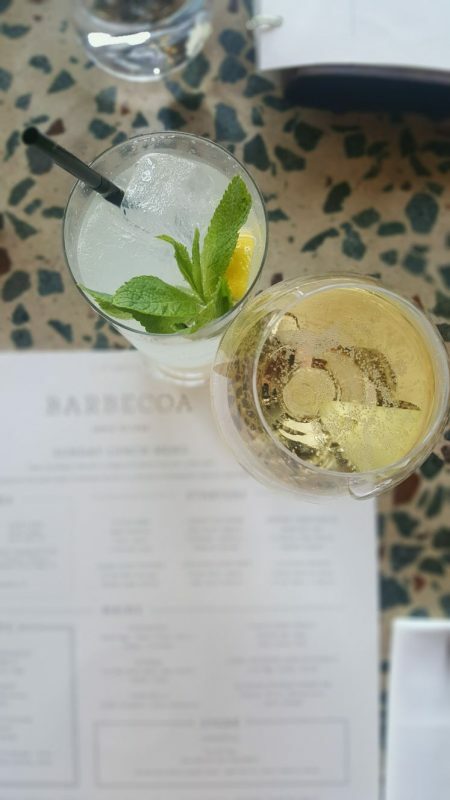 Having attended “bottomless” brunches before where trying to get a top up was too much effort, Barbecoa happily do all the work and you certainly get good value. 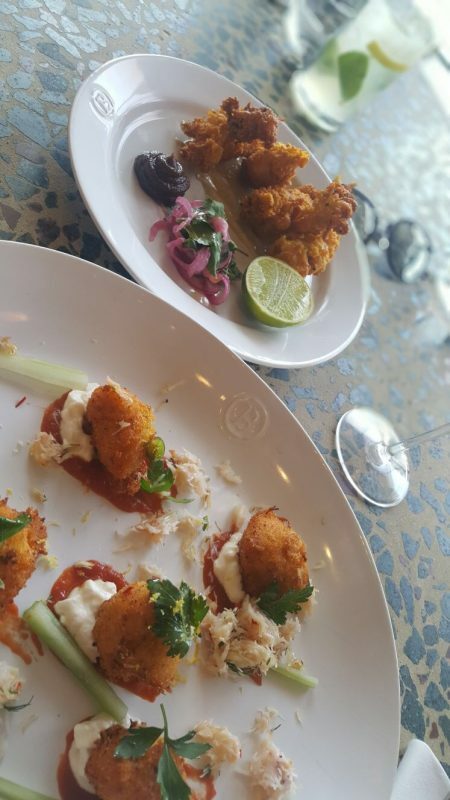 We opted for Crab hush puppies –little cakes of crab with bloody Mary ketchup, crème fraiche and celery. 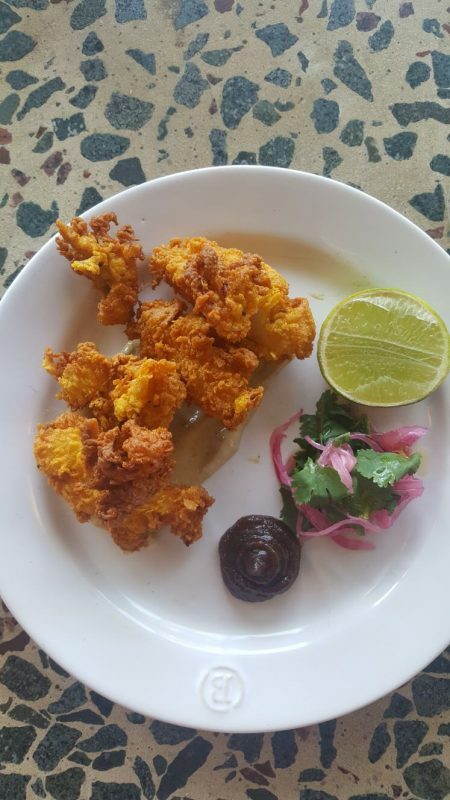 And the Crispy calamari with a tamarind sauce that packed a punch. Both were light and fresh, exactly what is needed before the enormity of a roast. 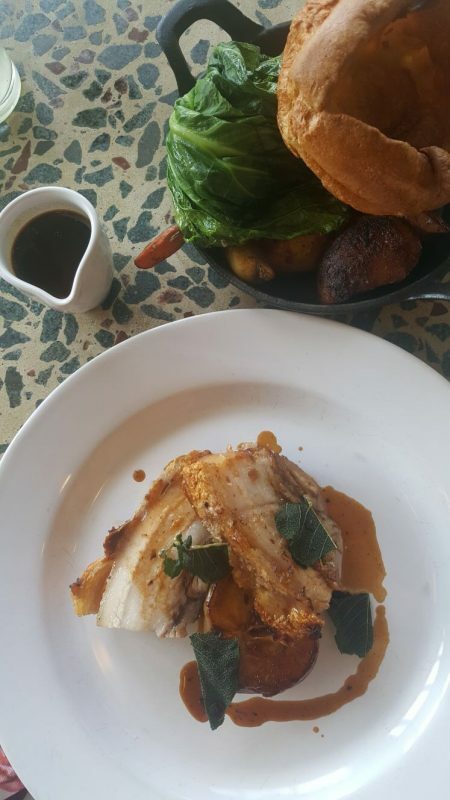 We tried the slow cooked Paddock farm pork belly roast with coal roasted apple and sage. This comes with unlimited trimmings (as do the chicken and beef options). The pork belly was tender and the accompanying veg were cooked just right! 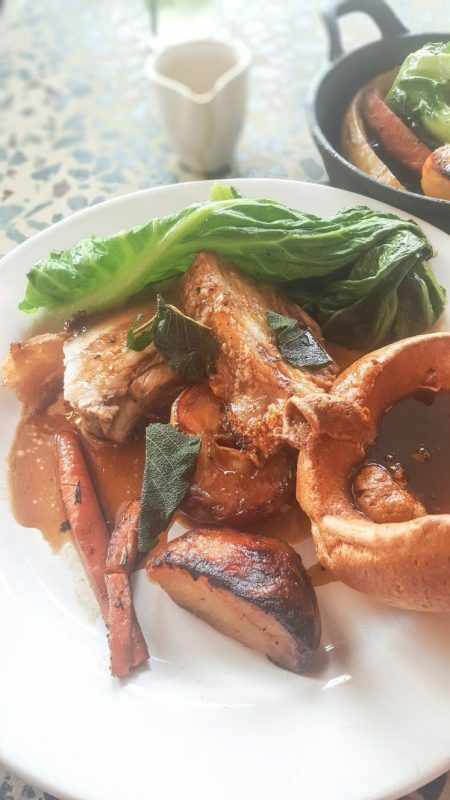 There was an enormous Yorkshire pud and gravy but can we talk about the roast potatoes??? They were perfectly crisped up on the outside with delicious, moreish caramelised gnarly bits and a pillow-y soft fluffy inside. This was Sunday roast heaven on a plate. Did we mention they are unlimited?? I could have happily just sat with a plate of these –bottom line, they were scrumptious! 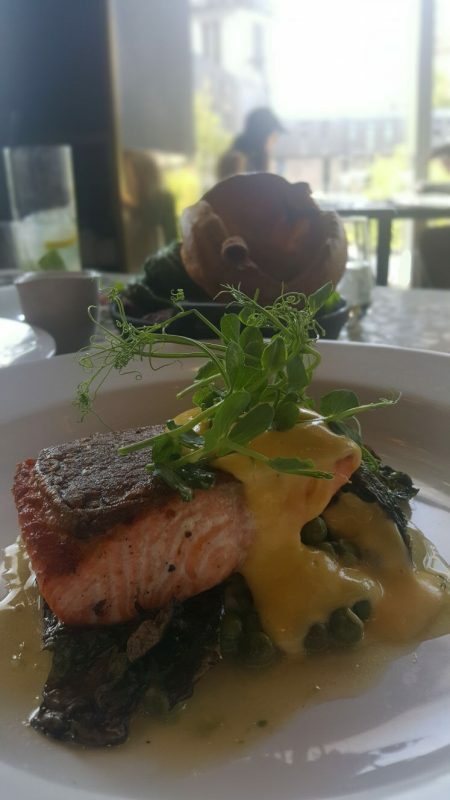 We also ordered the Chalk farm trout. It was cooked well with a crispy skin and the accompanying gem, peas and mint were fresh and fragrant. It was a shame that there were no vegan or veggie options for a roast. However, Barbecoa have informed us that they are looking into options, which is good! 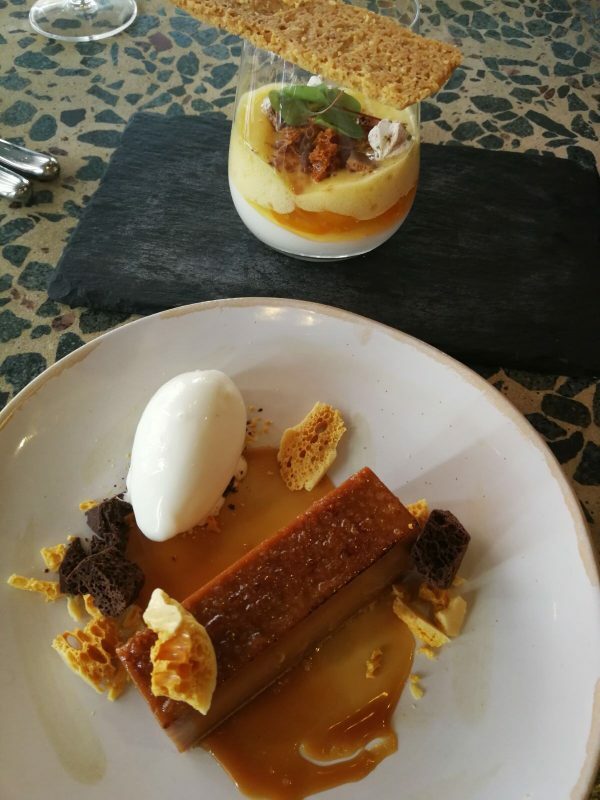 The Salted caramel tart caught our eye and we also went for the Mandarin-ripple cheesecake. 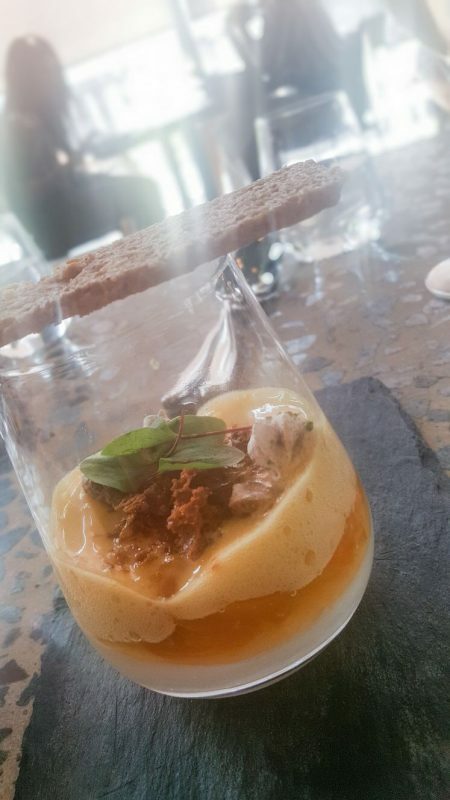 The cheesecake was more of a creamy dessert layered in a glass with a zingy kumquat compote. This balanced the sweetness with a polenta shortbread on top. I did have a real hankering for cheesecake so not having a satisfying biscuit base to dig into was initially disappointing. I settled for dipping the shortbread into the creamy layers and was suitably satisfied! It is a very deconstructed cheesecake but still a lovely, light and uplifting end to the lunch. The salted caramel tart was a grown up take on the popular flavour. Its set, silky creamy texture was delicious, served with honeycomb for crunch and milk ice cream it was difficult to fault. At £27 for 2 courses or £32 for 3, Barbecoa Sunday lunches are a great way to round off the weekend and treat yourself! 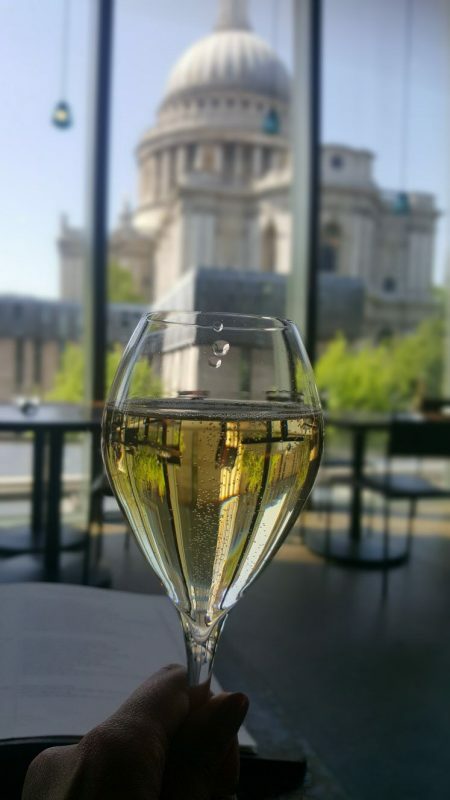 Sitting against the Baroque splendour of St Paul’s with a glass of champagne and being served the best roast potatoes (did I mention that already?) is certainly a treat. If you don’t want to go bottomless there are other cocktails and wine options. 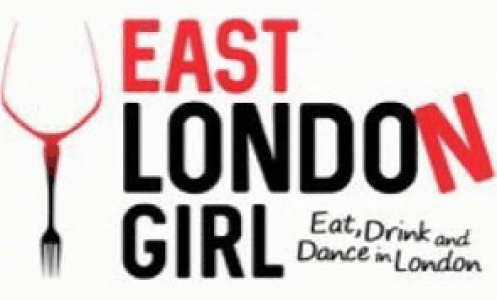 However, at £22 and with the champagne being topped up frequently we would recommend it this restaurant in St Paul’s.